The ORIGINAL solid stain is used to make ugly concrete look brand new! Completely covers existing stains, discolorations, blotchy concrete, failed acid stain or faded integral color and leaves a natural-looking finish. 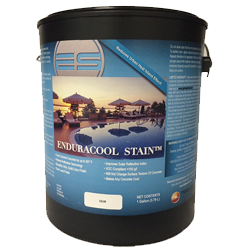 NewLook Endura Solid Stain is a single component concrete stain that is highly durable and easy to use. 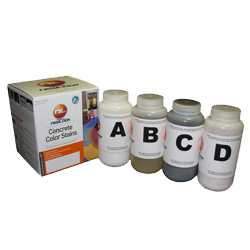 Developed to stain concrete, restore faded concrete or maintain concrete. 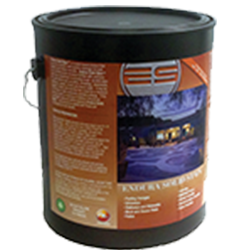 Endura Faux Fusion is a single component semi-transparent concrete stain that creates a gorgeous finish and is easy to use. Used as an alternative to create the acid look. 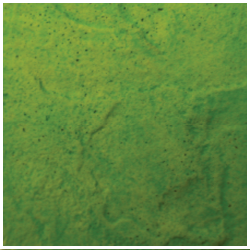 A premium quality SINGLE COMPONENT water-based, polymer-modified concrete color stain used to reduce the surface temperature of existing concrete by up to 50° F! 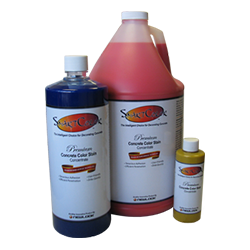 The reliable, safe and user-friendly alternative to acid or solvent based stains. A semi-transparent stain that decorates and revitalizes concrete surfaces with a mottled, variegated look. 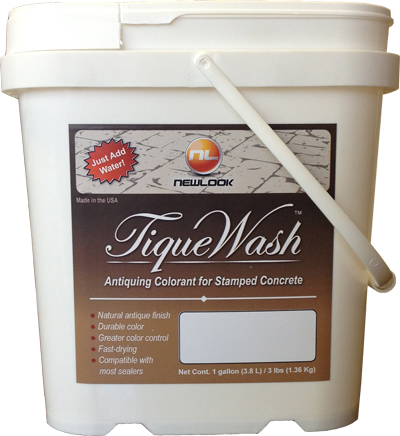 Translucent antiquing color wash used to enhance and restore stamped or textured concrete surfaces with a two-toned finish.